In 1959, Eugen Rosenstock-Huessy, the German-born historian and social philosopher, stated in an addition to his bibliography that "the printed word was not radically different to me from the words spoken or written between friends. Fittingly, letters have played an immense role in my life. …Many books got started as letters." Looking at his body of work, which we recently completed processing, one can find many examples that support his statement. Foremost among them is Judaism Despite Christianity: The Wartime Correspondence Between Eugen Rosenstock-Huessy and Franz Rosenzweig, a seminal work, which delivers an insight into the intellectual minds of both men. Rosenstock-Huessy, like many of his generation, was an avid letter writer who often used this format to express his thoughts and ideas to friends and colleagues. Among his correspondents are Martin Buber, Helmuth and Konrad von Moltke, Julian Morgenstern, May Sarton and many others. 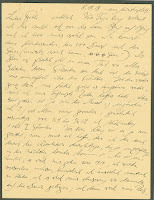 Rosenstock-Huessy's long correspondence with former student and psychologist Cynthia O. Harris between 1943 and 1963 formed the basis for another book - the unpublished manuscript Letters to Cynthia. The collection also includes correspondence known as the "Gritli" letters, though these involve Rosenstock-Huessy only tangentially. 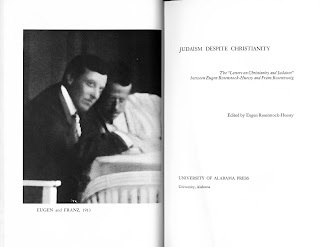 The primary correspondence is between Margrit "Gritli" Rosenstock-Huessy, Eugen's wife, and Franz Rosenzweig, the Jewish theologian and philosopher who was a close friend. 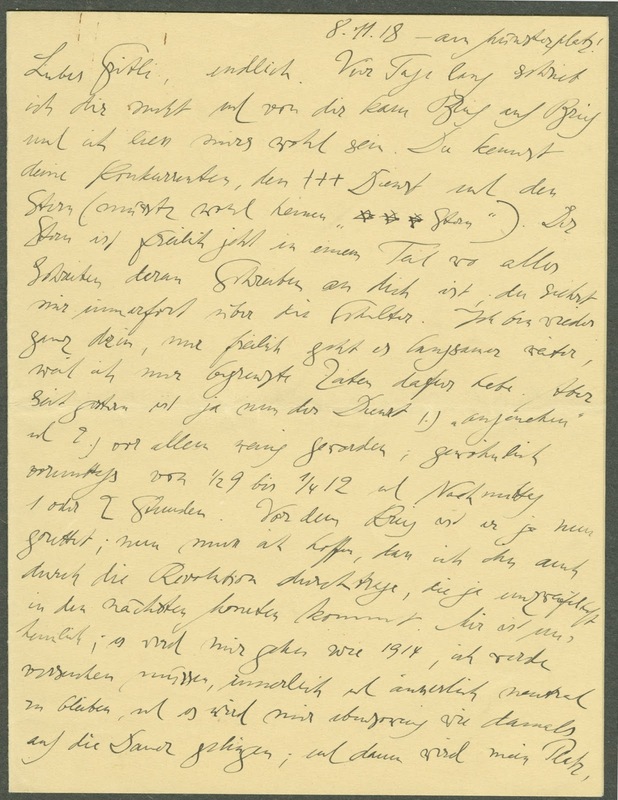 Scholars consider the letters, that begin in 1917 and last until 1922, a vital resource into the thoughts and emotions of Rosenzweig during the time he wrote his major work The Star of Redemption. Rosenzweig had a passionate love for "Gritli" whom he considered to be his muse. The relationship appears to have been condoned by Rosenstock-Huessy but less so by Rosenzweig's wife Edith. To learn more about Eugen Rosenstock-Huessy and his writings ask for MS-522. A guide to the collection is available. 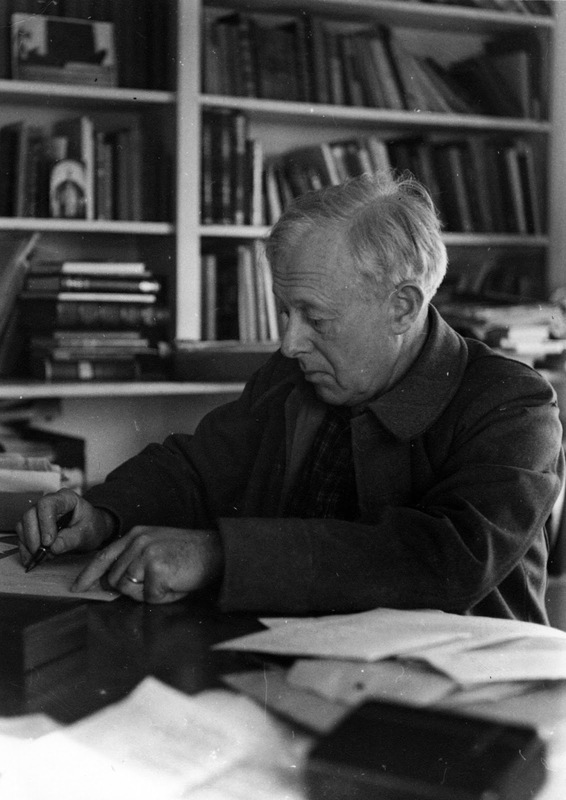 To learn more about Eugen Rosenstock-Huessy and his writings, ask for MS-522. A guide to the collection is available. Previous article:Summer is Still Here! Relax With New Popular Science Titles!